This TAFE course will show you how to implement and manage an on farm compost system, explain the chemistry and flow of the composting processes and what’s involved with manage a composting site. Once you have completed TAFE course you will be able to make compost, evaluate it’s quality and implement remedial actions if required. The business side is also covered with modules on implementing workplace health and safety policies, site quarantine and biosecurity protocols. 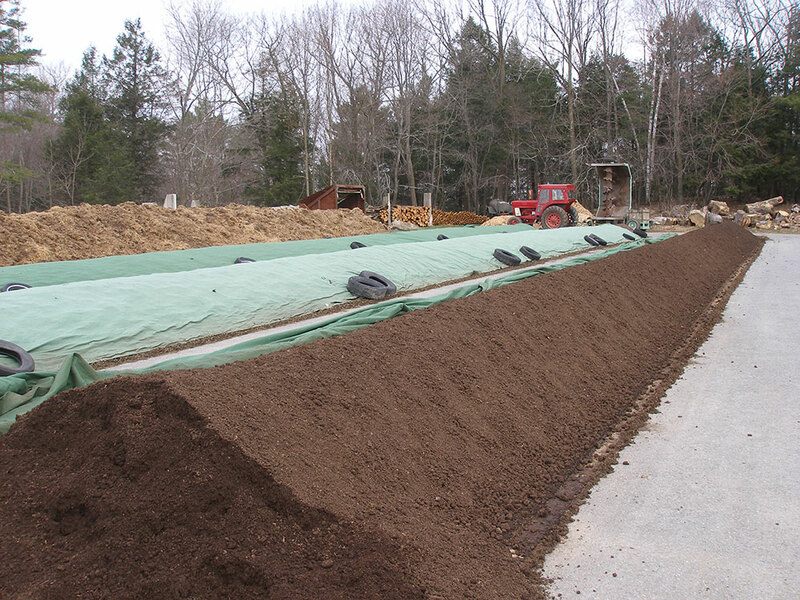 Characteristics and categories of a range of compost products. Competency is to be assessed in the workplace and/or a simulated environment that accurately reflects performance in a real workplace setting. At OZ turners we’ve been pleased to see the upturn in the recognition that soil training can bring to a agricultural environment and the planet as a whole. We’ve long been a supporter and believer of Dr. Elaine Ingram that soil is a complete ecosystem and needs to be looked at as a whole not simply by putting on nitrogen based fertilisers. The toxic chemicals in conventional agriculture are KILLING insects, and microbes. Then when those chemicals accumulate, they can kill larger organisms, like people. What Dr. Elaine Ingham does is teach people how to reverse these chemical dependencies. 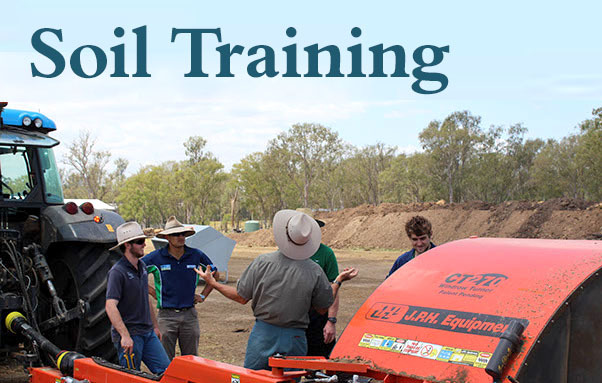 Take a moment to look through a list if you know more we would love to hear when looking to build a complete list of compost and soil management training for the whole of Australia and New Zealand.